Recently I posted about ordering and receiving my thredUP orders. Like I said before, I discovered this site on a blog that I enjoy, Oak & Oats. It is a really cool concept. Basically it is Plato’s Closet only much more organized and online. I definitely love this site. After one order, I was hooked! And friends, I am going to tell you why! I have always had really small feet, which I love, and therefore I love to shoe shop. It is probably one of the only kinds of clothes shopping that I truly enjoy. 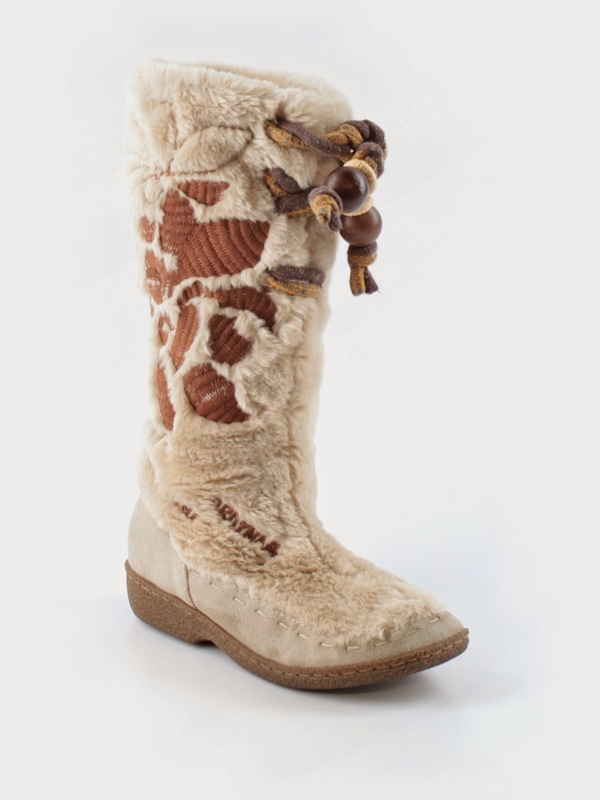 It is definitely one of the few where I am like, “I think I need a smaller size!” That being said, I also love boots! I swear my favorite fashion trend is black leggings and boots! I love them! So when I stumbled on these babies, I knew a purchase had to be made! WOW! 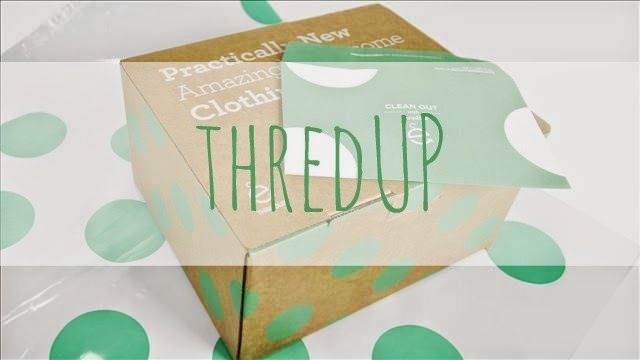 I cannot say enough about Thredup. I placed my first order Monday and received everything today (Saturday). My selections are awesome! Everything was packaged with care. I am completely and utterly addicted! I will be sharing with everyone! Great concept! Keep up the good work! You have another loyal customer! Thanks again to the Thredup Team!